United Macedonian Diaspora – United, We Can! The wellbeing of the Macedonian communities worldwide is essential for the wellbeing of Macedonia. Read our interview with Katerina Nitsou who just published her cookbook "MACEDONIA Recipes from the Balkans"
The goal of UMD’s Endowment is to secure our ongoing global impact, charitable efforts, while continuing to meet our core objective: Successful Macedonian Communities for future generations. UMD is ensuring that our children and future generations of Macedonians will be able to proudly declare themselves as Macedonians. Your donation today helps UMD make a greater impact tomorrow. Urge your Member of Congress to Join Macedonia Caucus. Help us make a difference by contacting your legislator to join Congressional Caucus on Macedonia and Macedonian-Americans TODAY! Learn more about our representatives in Australia, Canada, EU and U.S. Learn more about the charitable events we organize – the Ajvar 5K annual run/walk event and our disaster relief program. Learn more about the annual masquerade we organize and the film festival we support. 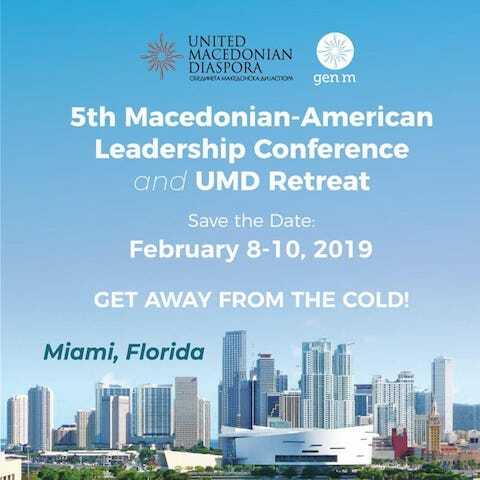 Learn more about our young leaders – Generation M, our Birthright Macedonia program, the scholarships and internships we offer and the leadership conferences we organize. Learn more about our views on issues like Macedonia’s name recognition, human rights, immigration, and more. Our Endowment Fund offers all Macedonians and Friends of Macedonia Worldwide a unique opportunity to help support the continual promotion and advocacy of Macedonia and Macedonian people. There has never been an organization like UMD in the global Macedonian community. UMD’s founders have broken down the old barriers by speaking about one cause, with one voice – Macedonia. John L. N. Bitove, C.M. All of our successes have been the result of many others helping us along the way. Our giving back to the community is our way of saying Thanks… Mike and I are both very proud of our Macedonian heritage and have prided ourselves on passing along many of the wonderful traditions to our children and grandchildren throughout the years… We appreciate the good work that the United Macedonian Diaspora is doing to preserve and promote the Macedonian heritage and identity worldwide. 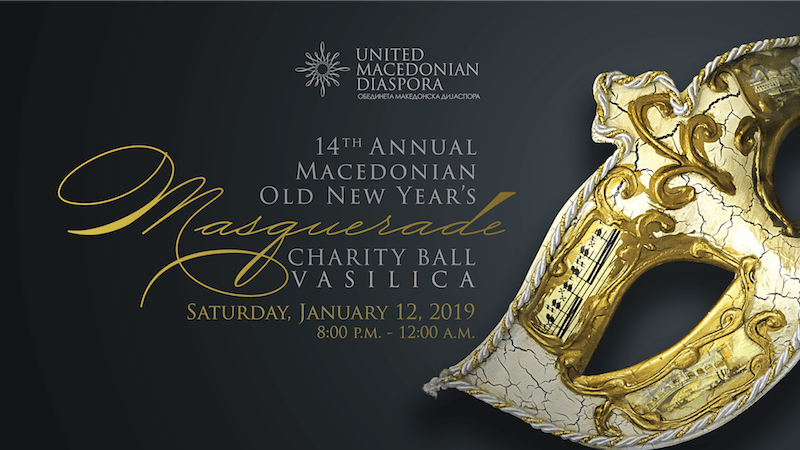 Since 2004, the United Macedonian Diaspora (UMD) has served as the lead international organization for the needs and interests of Macedonians and Americans of Macedonian heritage. 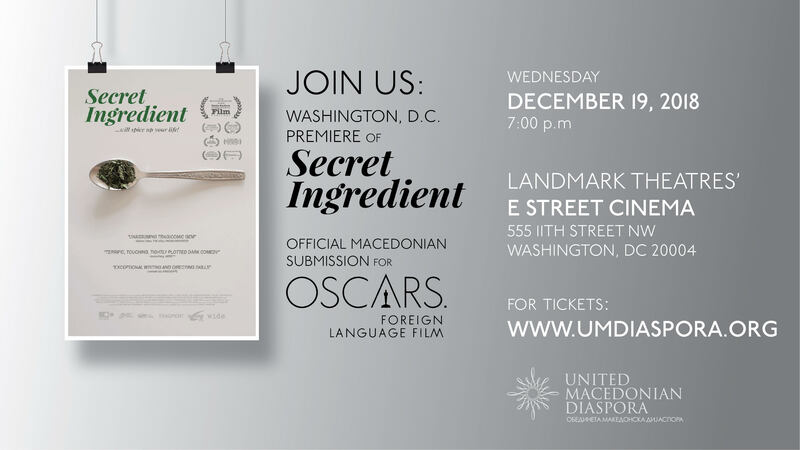 UMD has been a staunch advocate for Macedonian causes on both a national and global scale. Congratulations are in order for the organization’s successful work and to all of its members these past years. I would like to use this opportunity to express my satisfaction with the collaboration we achieved during this period…you represent a model of how one should support and help their homeland. For everything UMD has done till now, for all of your individual and collective accomplishments, I am pleased that I had the opportunity to personally present you the Republic of Macedonia’s highest recognition for the Diaspora, as gratitude for everything UMD has done.